Foam can be used with many different craft projects. Precut pieces of foam can save you many minutes of cutting time. 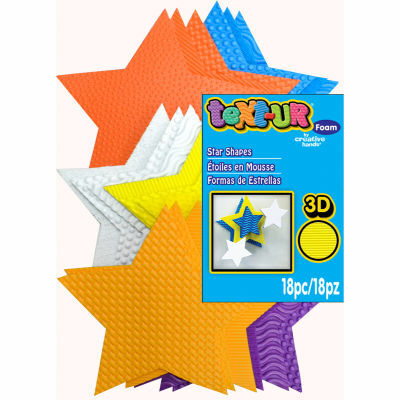 Also available are foam pieces that have texture; thus, making your creation even more impressive.